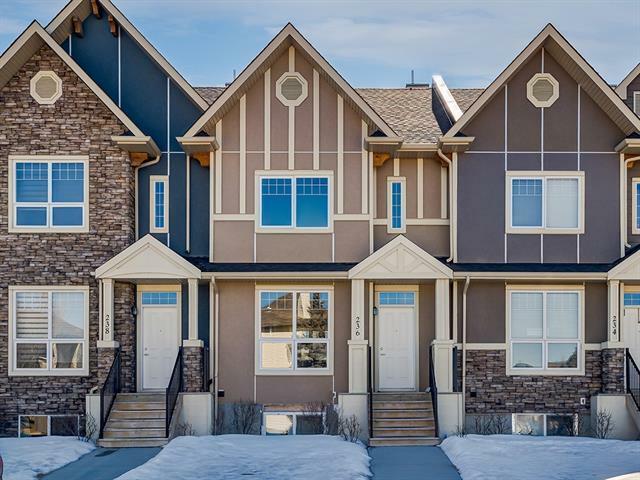 Superb 2 storey townhome minutes walk from both Cranston schools. Fully finished home in the heart of Cranston. 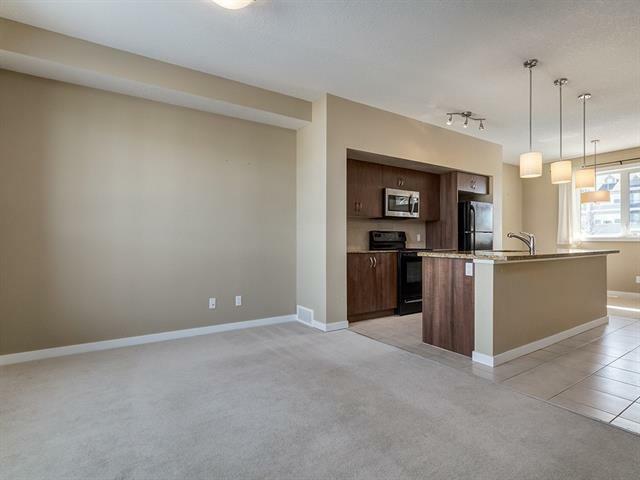 The main floor offers an open great room plan, a cozy living room and spacious dining room, with a main floor powder room and an ultra functional galley kitchen featuring a large granite island with stainless steel appliances. 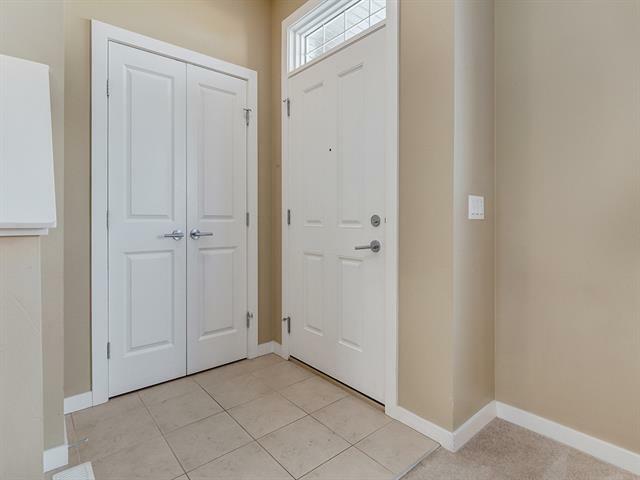 The upper floor has 2 large bedrooms upstairs with 2 full bathrooms. 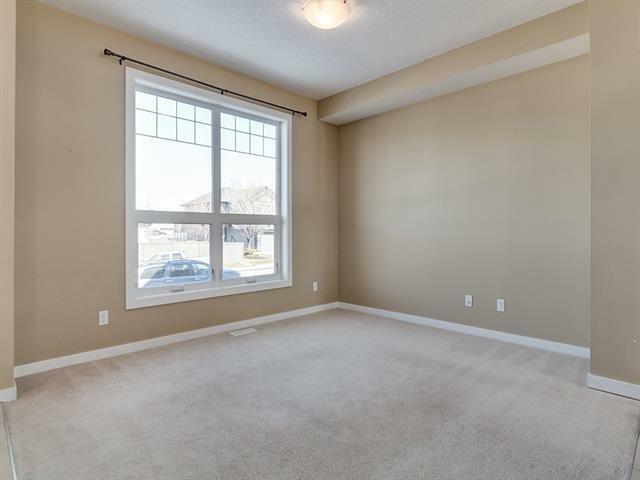 The master bedroom has a sunny south exposure with 5 PIECE ENSUITE, and a HUGE walk in closet. The basement has been finished and is the ideal playground for young children, or replace the flooring and use it as you wish. On site parking at your back doorstep, as well as tons of street parking available for your guests.